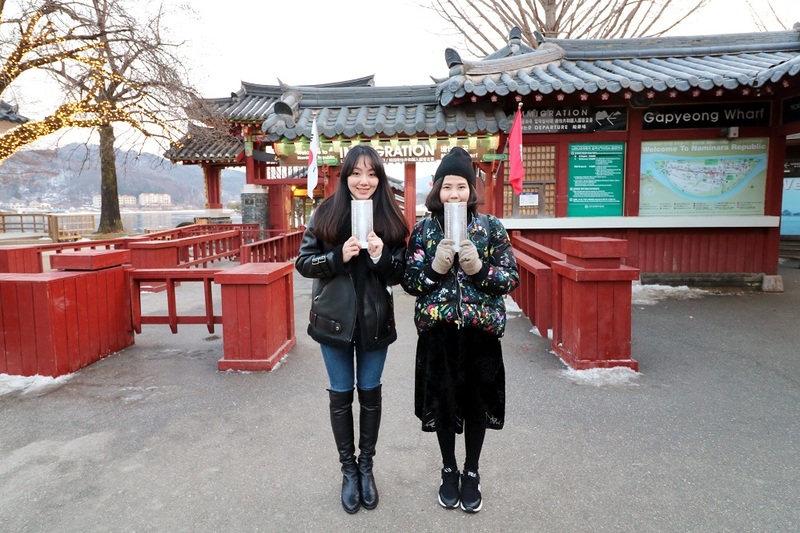 Chuncheon Shopping tour and Nami Island! 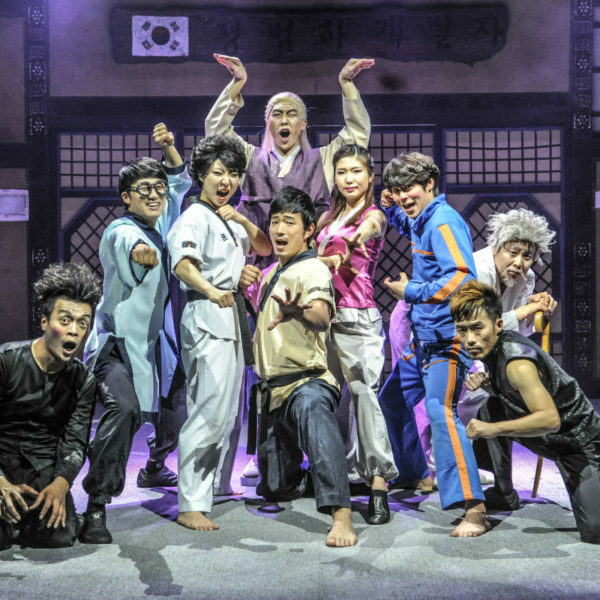 Looking for a Seoul day trip? 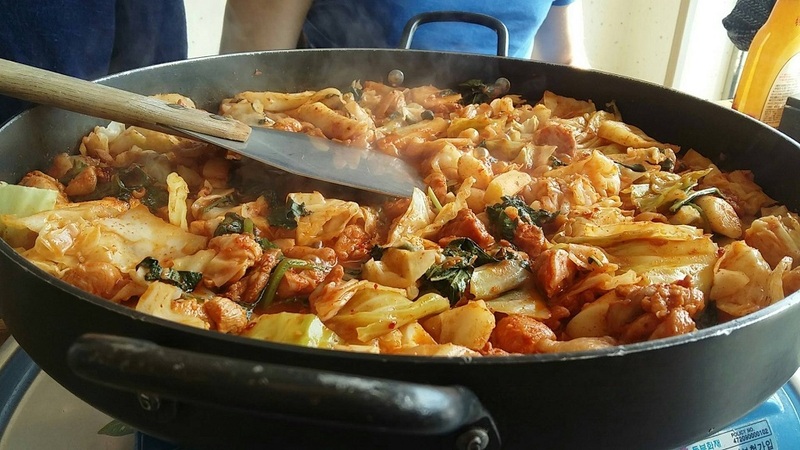 Want to enjoy Korean food? Need to do some duty free shopping in Korea? 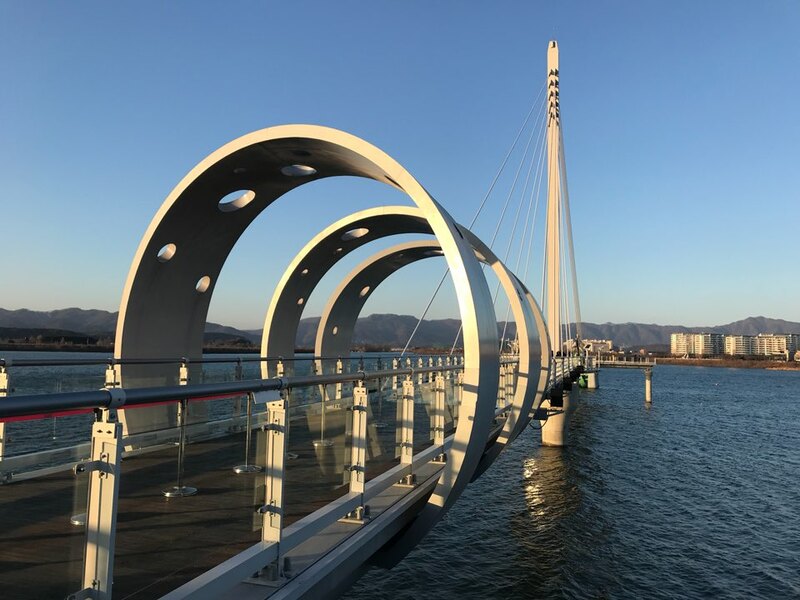 Our Chuncheon Sights, Bites and Shopping Tour is perfect for you! 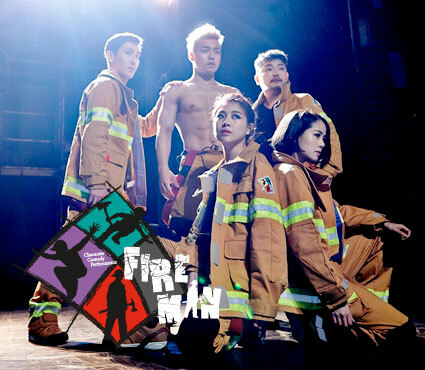 We will visit Nami Island and Chuncheon in the Korean countryside. 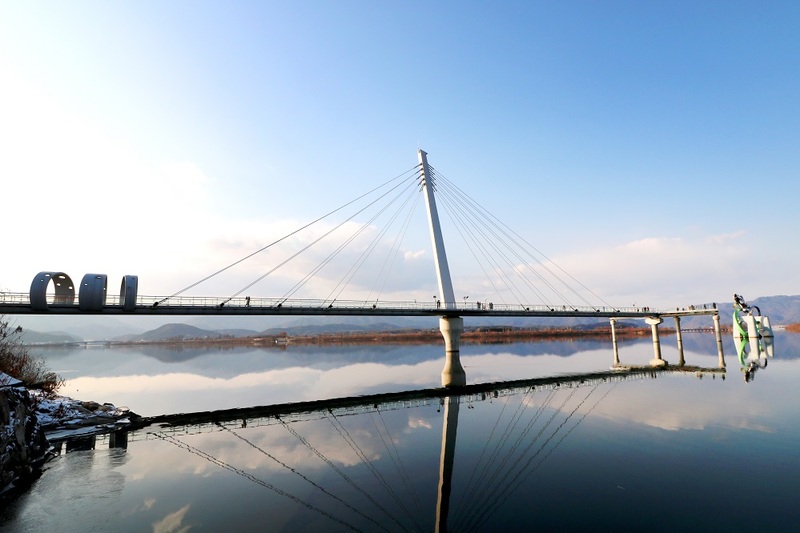 Chuncheon is home to many Korean drama filming locations (Winter Sonata and While You Were Sleeping). 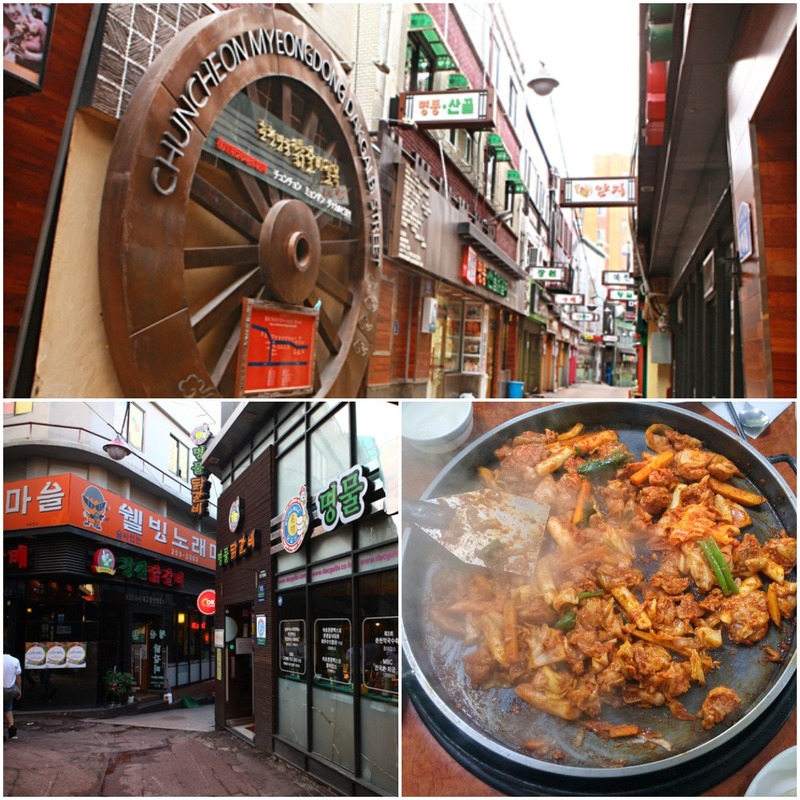 Chuncheon is also the birthplace of dak galbi, a famous Korean dish of sauteed picy chicken and vegetables! No need to worry about transportation! 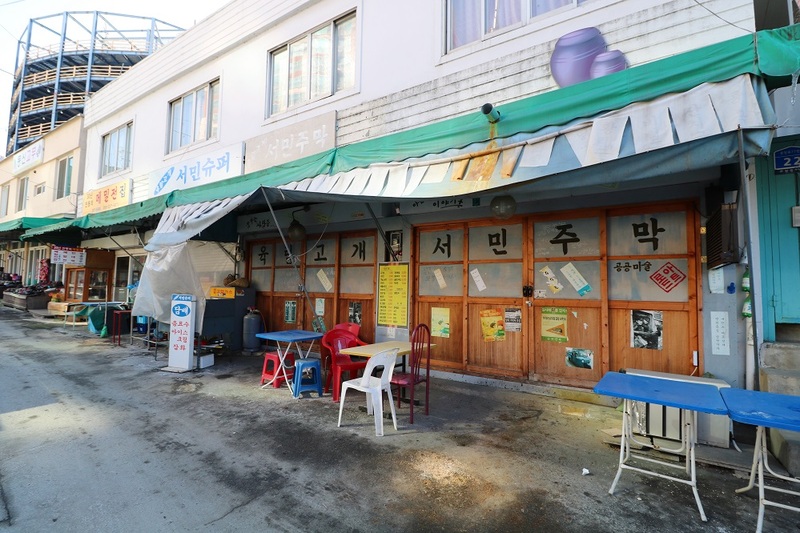 Our bus has pick-up and drop-off at Hongik University Station Exit 8! Enjoy a truly free and easy and freestyle tour with English speaking tour staff! 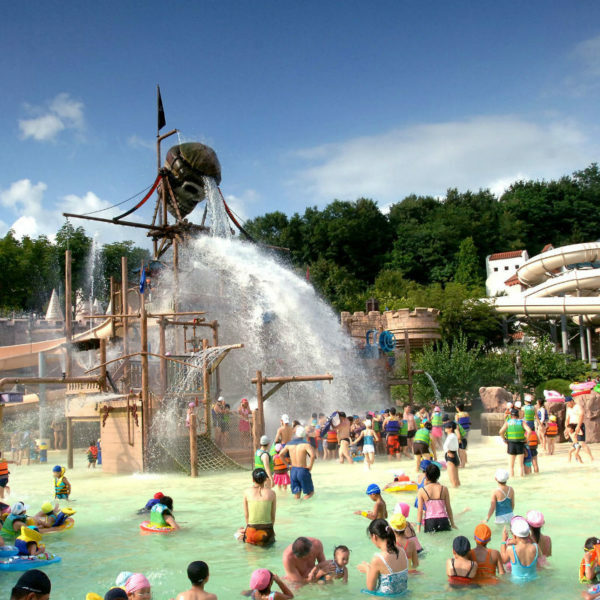 Visit Nami Island, a popular day trip destination from Seoul! 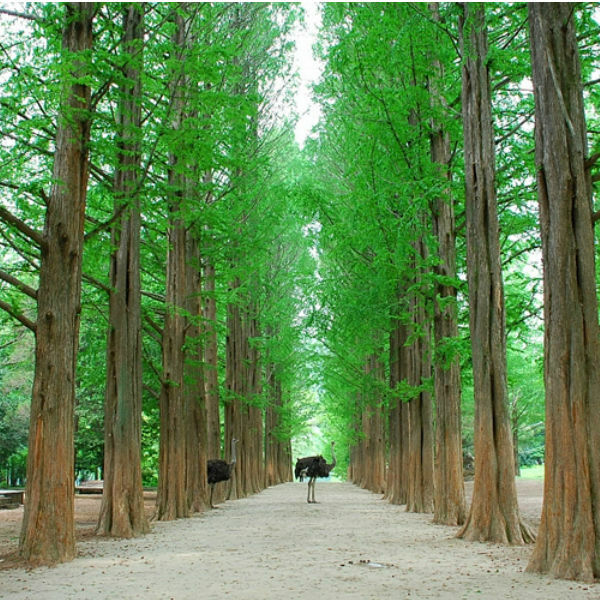 See the Korean countryside and enjoy nature at the popular filming site for Winter Sonata. 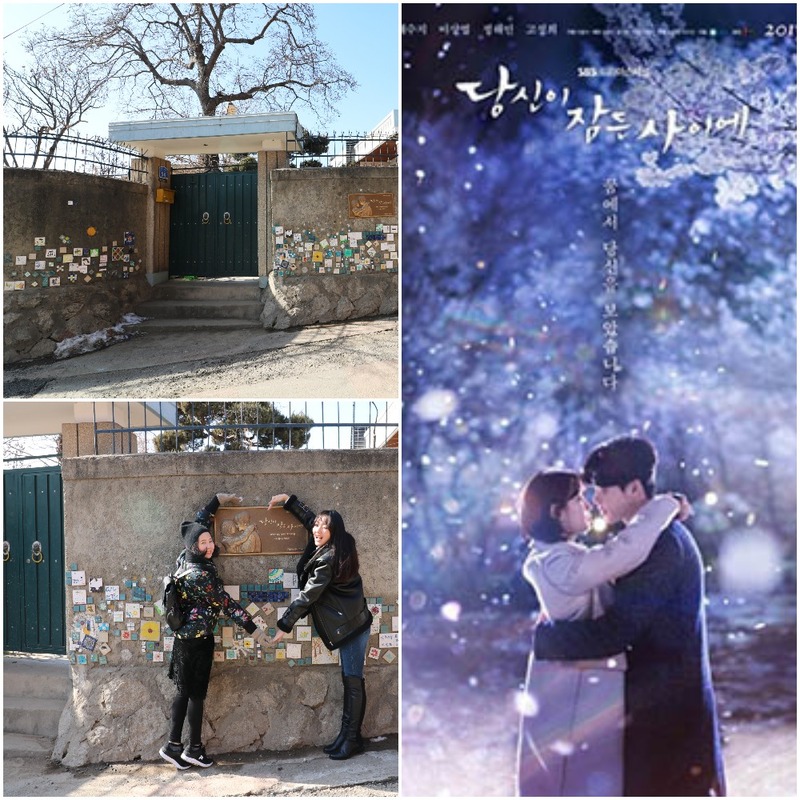 Visit KDrama filming locations! 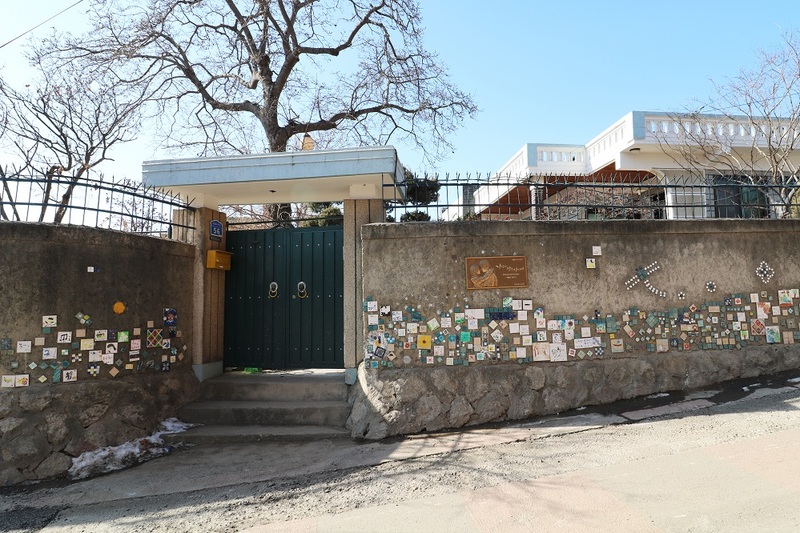 Our tour includes stops at filming locations for Winter Sonata and While You Were Sleeping. 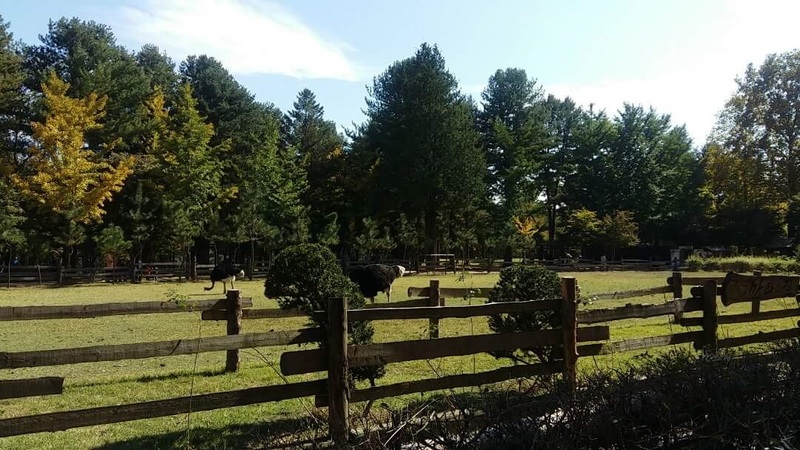 Experience life outside of a major city! 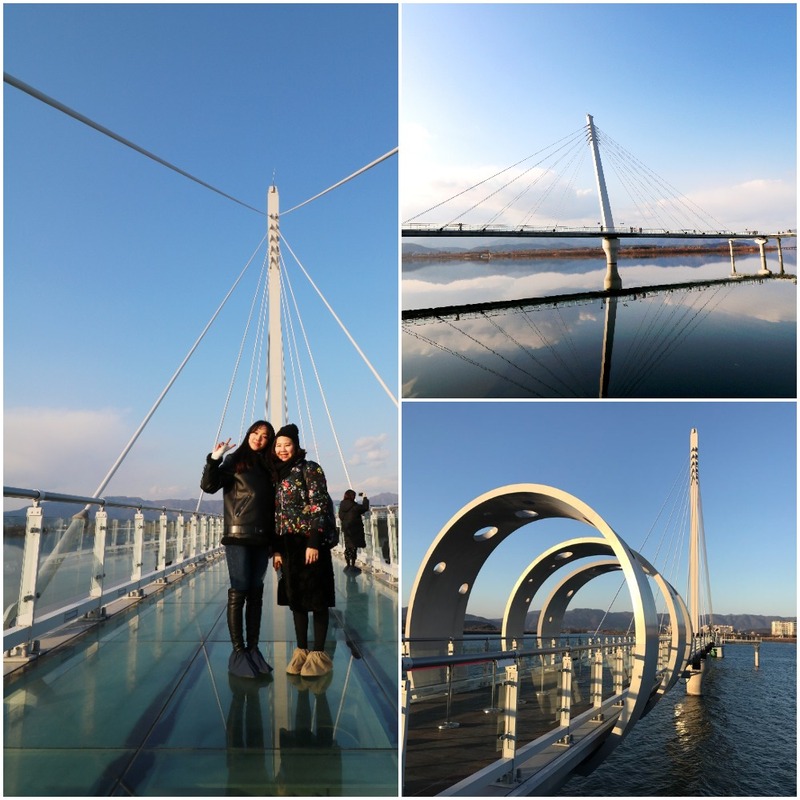 Chuncheon is a small city by Korean standards but is full of great landscapes, including the Soyang River Skywalk. It’s also home to adorable cafes and shopping areas such as Yuk Lim Street. 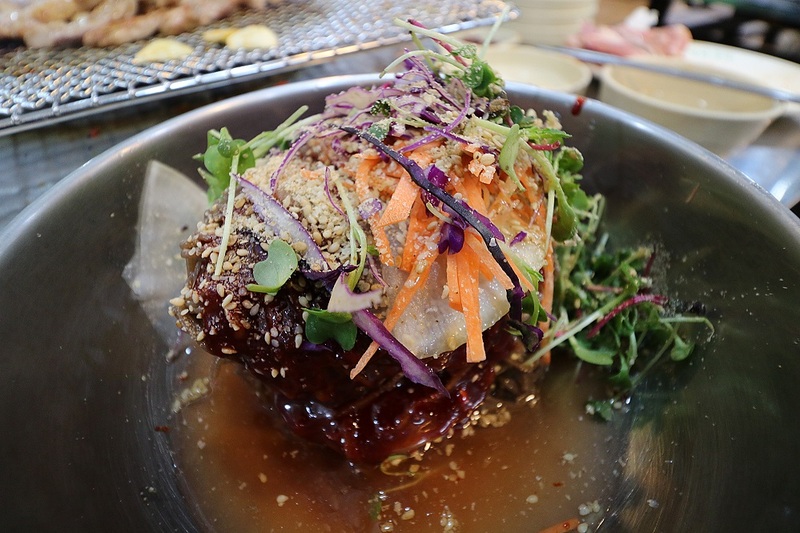 Enjoy regional Korean cuisine! 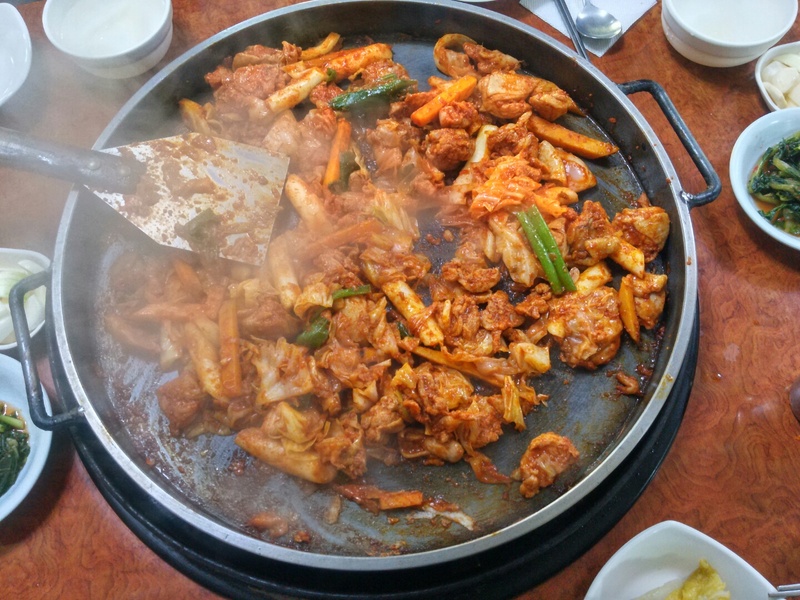 Chuncheon is home to dak-galbi, a dish of chicken rib meat sauteed in a pan with red pepper sauce, onions, cabbage, rice cake, and sweet potatoes. Many famous restaurants in one convenient location! Four hours of free time! Two hours for duty-free shopping and lunch as you wish! The choice is yours! 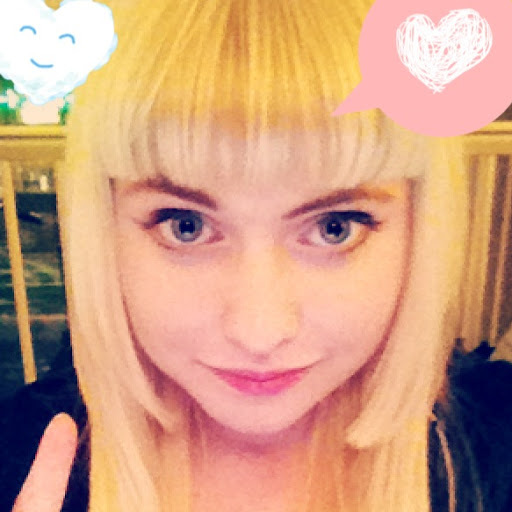 Plus two hours of free time at Nami Island, too! Worry-free full-package! No need to prepare anything. Just bring your camera and some lunch money! Tour must be booked for a minimum of 2 people. Prices are same for adults and children over 3. Children under 3 are free but must be buckled in your lap (NO seat). Nov. 1 ~ 23th only available! Please arrive 10 minutes before departure. The bus will not wait for those who are late. Only one pickup and drop-off location are provided at Hongik University Station Exit 8 Starbucks. Admission tickets are included, but lunch is on your own. Please dress accordingly for cool, breezy weather. Itinerary might be changed due to unexpected circumstances. The tour was good giving us the time to explore the sights we were interested in. Our tour guide, Mr Jung was marvellous and he had made our trip pleasurable, giving us information on Chuncheon and Nami Island. A great trip to join! 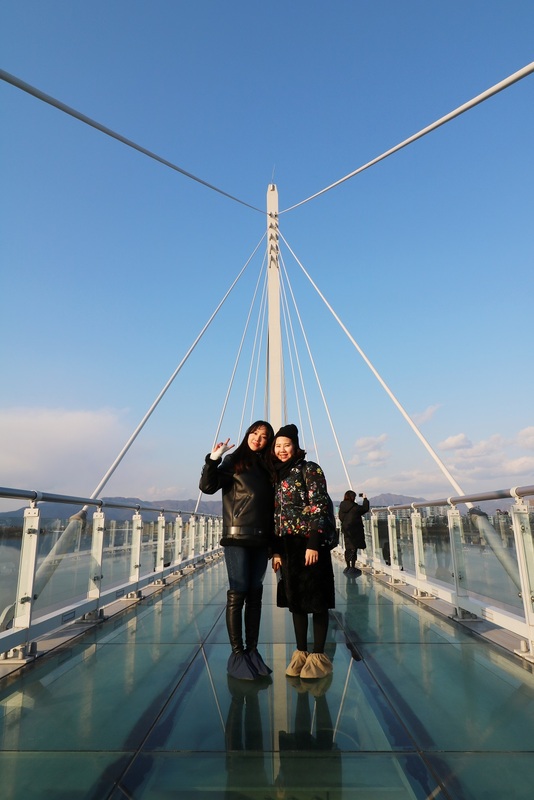 The Chuncheon-Nami Island tour was really great! Our guide, Seonghoon was a very good driver with grear English skills and lots of information on Chuncheon and Nami. We would highly recommend this trip.